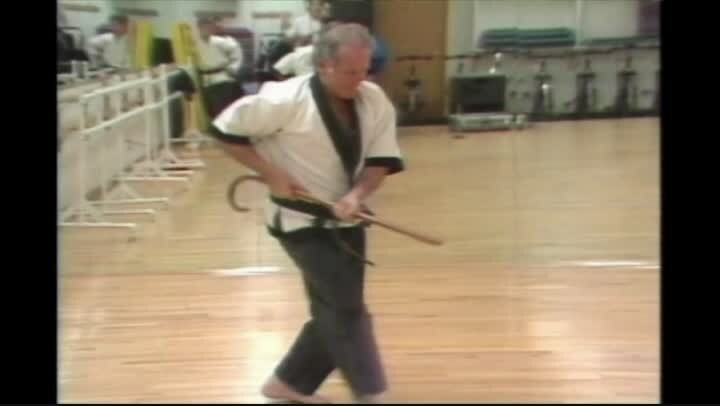 Grand Master Mark Shuey Sr. shares his advanced techniques and winning katas with you in this 51 minute tape. These are the same katas he used to win 50 first places, 6 Grand Championships, and the World and National Titles in 1998 and 1999! It is important to note that even though the techniques shown were initially designed for competition, they still demonstrate powerful counter measures and defensive strategies for simple self-defense!